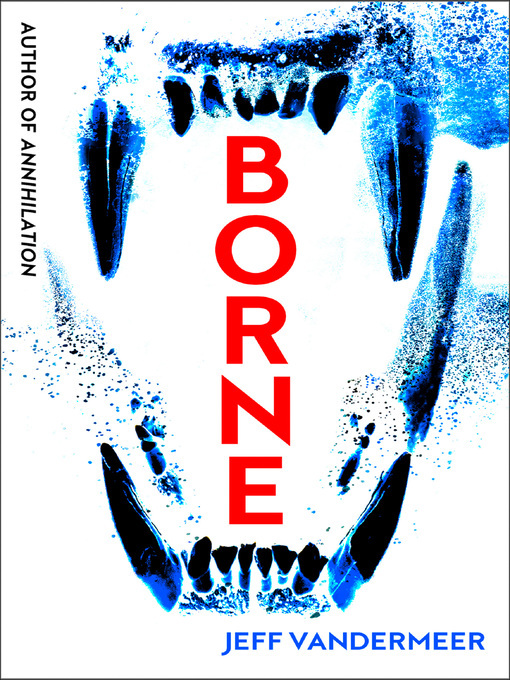 A FINANCIAL TIMES BOOK OF THE YEAR The dark, dangerous, funny and uplifting new novel from the author of Annihilation, the inspiration for the major motion picture directed by Alex Garland. 'Neither of us had control of our monsters anymore' In a ruined city of the future, Rachel scavenges a strange creature from the fur of a despotic bear. She names him Borne. He reminds her of her homeland lost to rising seas, but her lover Wick is intent on rendering him down as raw material for the special drugs he sells. Nothing is quite what it seems, and if Wick is hiding secrets, so too is Rachel – and Borne most of all.